Internationally recognized facial plastic surgeon, Dr. Russell Kridel spoke to the Houston Business Journal about the important issue of rising health care costs in the January 11, 2013 issue of the Houston Business Journal. 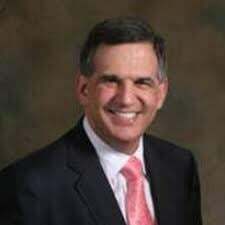 As the new President of the Harris County Medical Society for 2013, Dr. Kridel shared his thoughts on the implications of the Affordable Care Act for healthcare providers. He also stated that one of his goals during his tenure is to focus on the obesity epidemic --- helping doctors counsel their patients on healthy lifestyles and provide to tools to help them empower their patients to take greater control over their health.